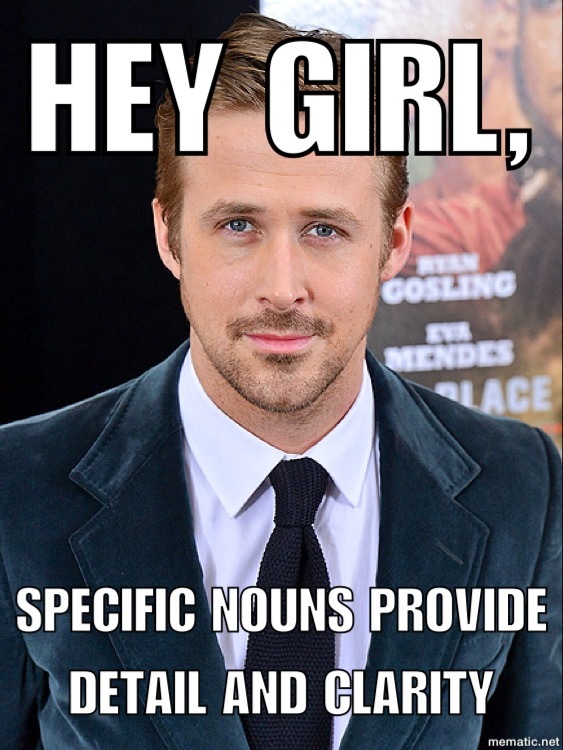 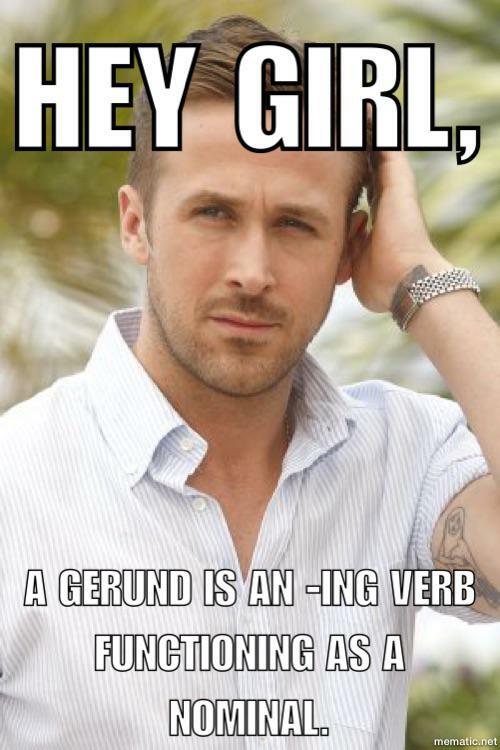 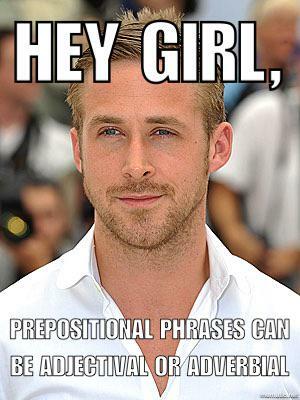 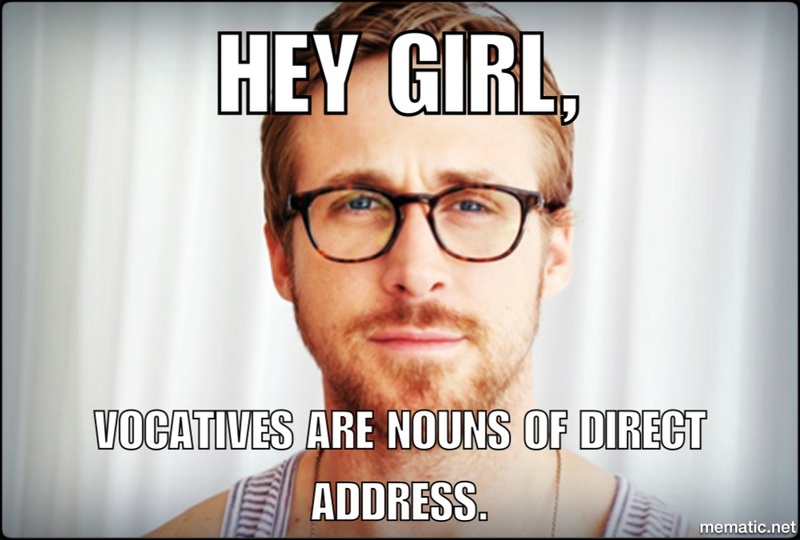 In an attempt to make grammar instruction fun and engaging, ATEG presents "The 'Hey Girl' Grammar Memes Project." 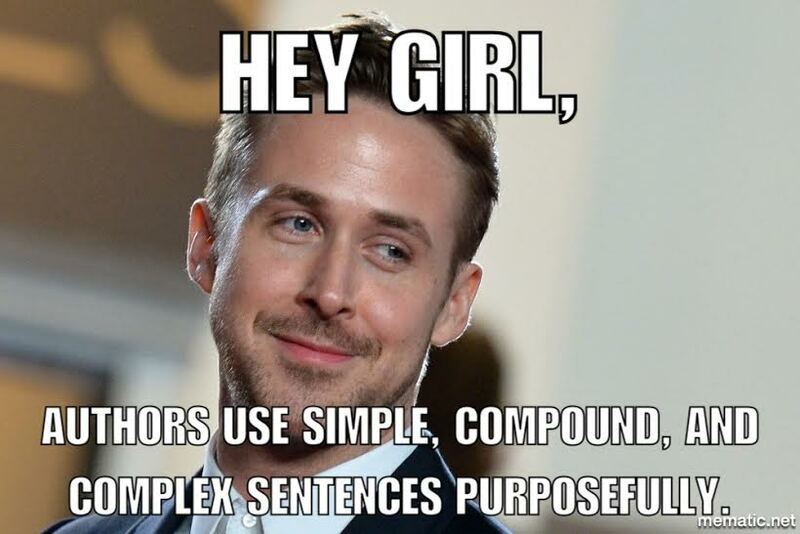 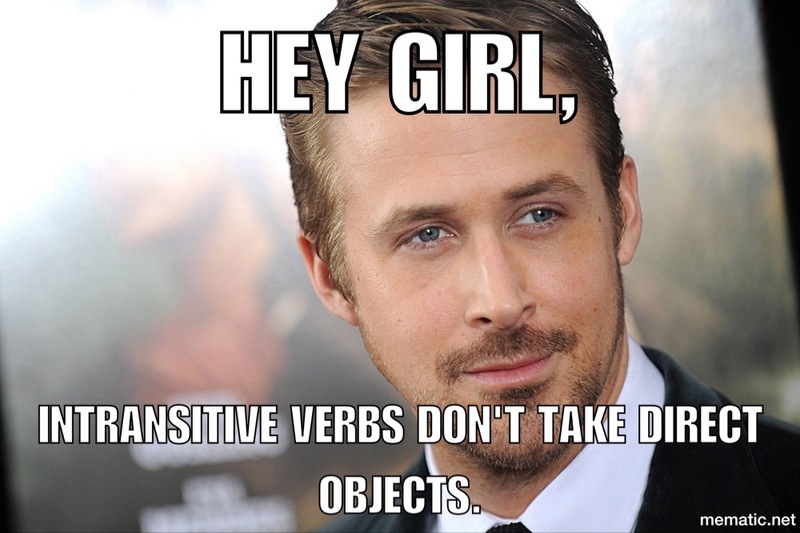 This project uses the popular "Hey Girl" meme concept featuring Ryan Gosling to explain key grammatical concepts. 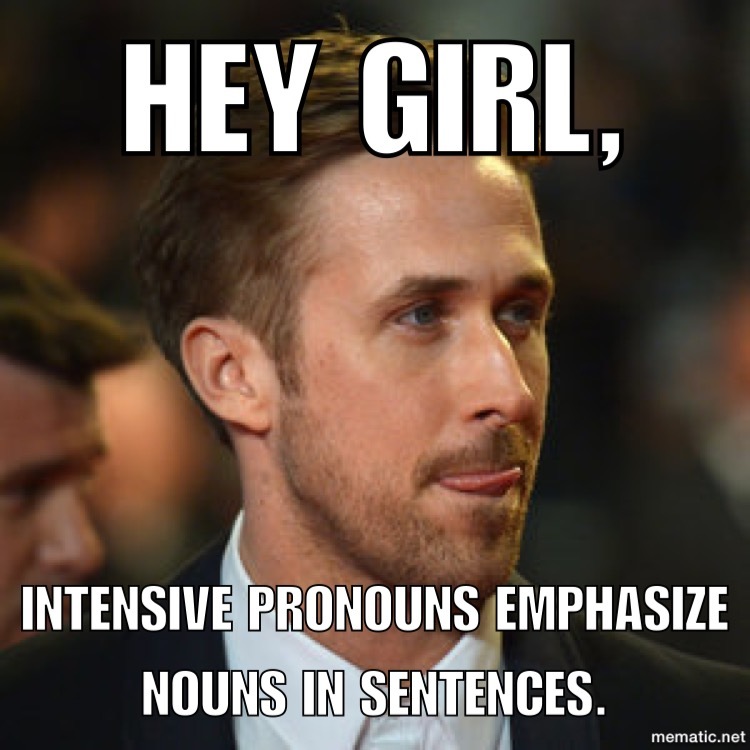 On this page, you will find the memes we have currently created; we are rapidly making more and will continue posting them to this page.